Certificate is valid for 3 years from the course date. It is strongly recommended that an annual refresher is undertaken to keep knowledge up to date. 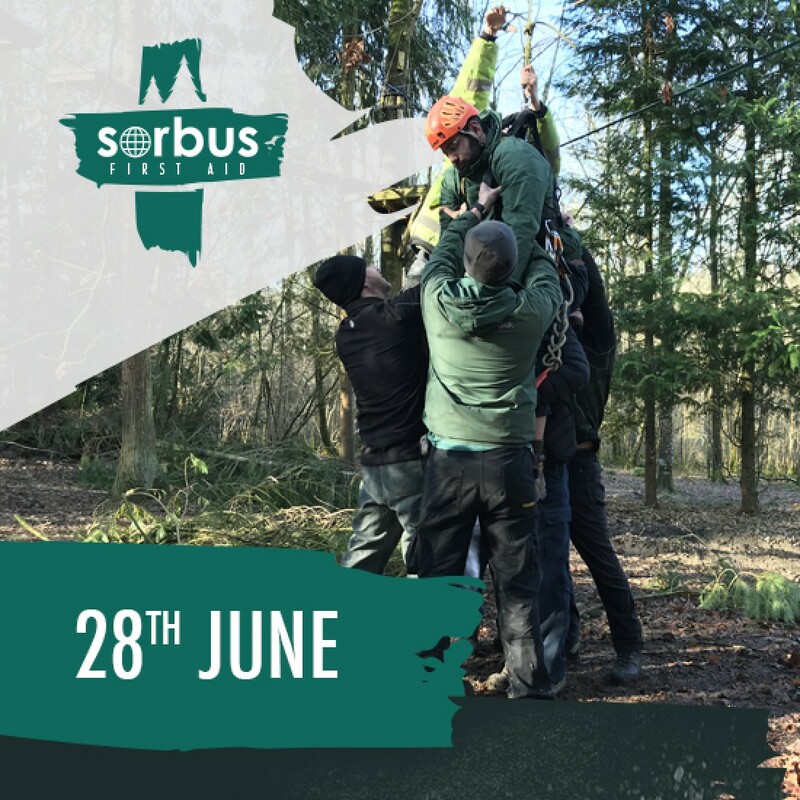 With extensive experience of working outdoors our trainers are able to offer First Aid programmes that are relevant, exciting and up-to-date. We incorporate lots of practical outdoor scenarios that help embed learning and keep participants on their toes!